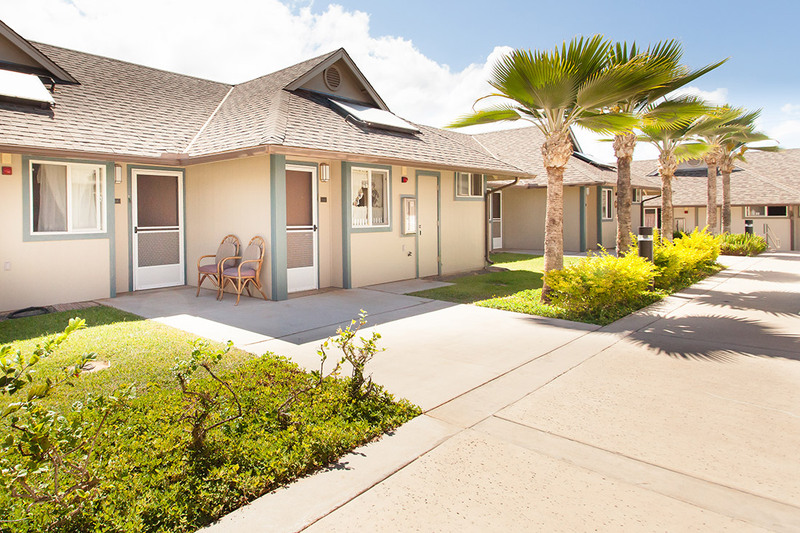 Hale Mahaolu Eono is our first elderly housing site in Lahaina, Maui. 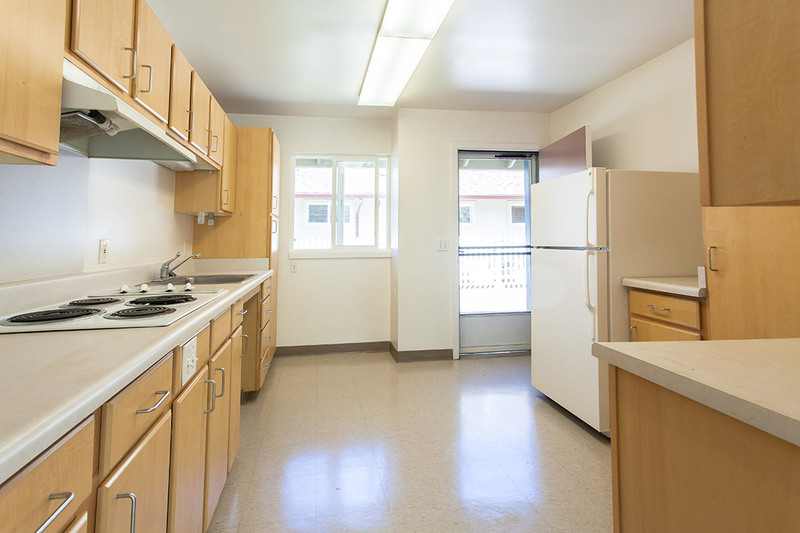 Eono has 34 1-bedroom units, a resident manager’s unit, a senior center, & a Maui Adult Day Care Center. 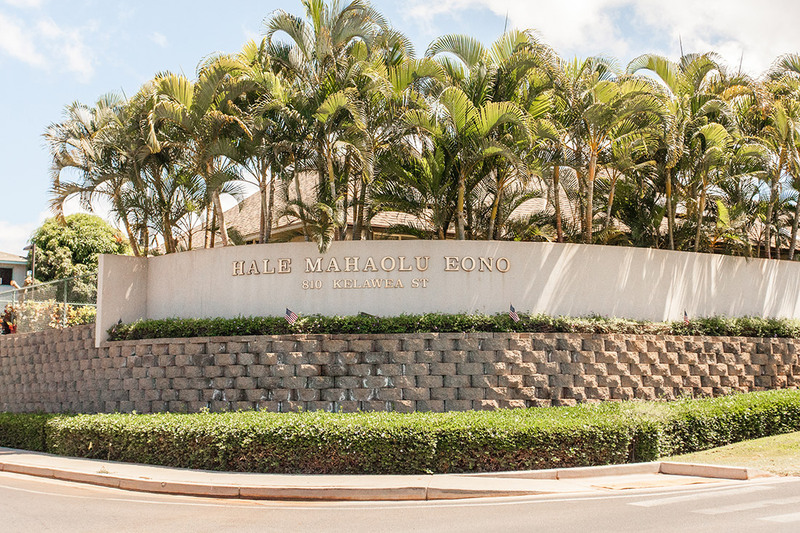 Located on Lahaina Road, Eono residents are up the street from the historic Lahaina Front Street and close to groceries and banks. 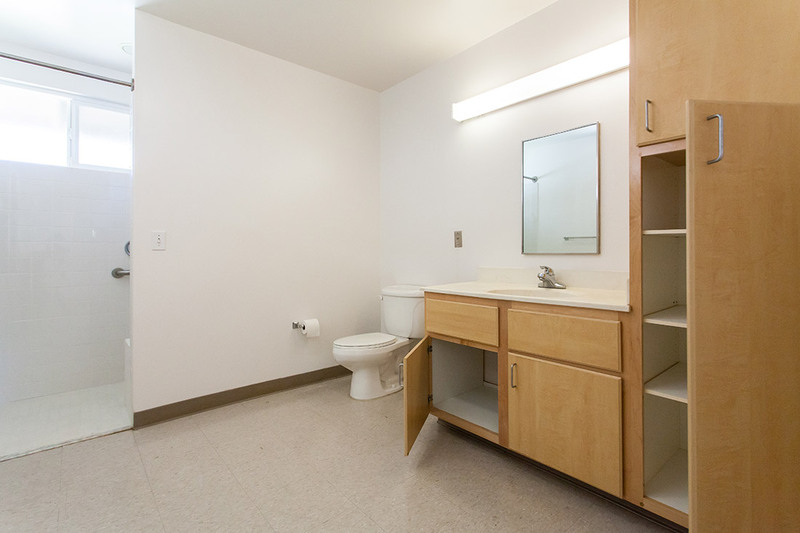 See yourself living in Eono? 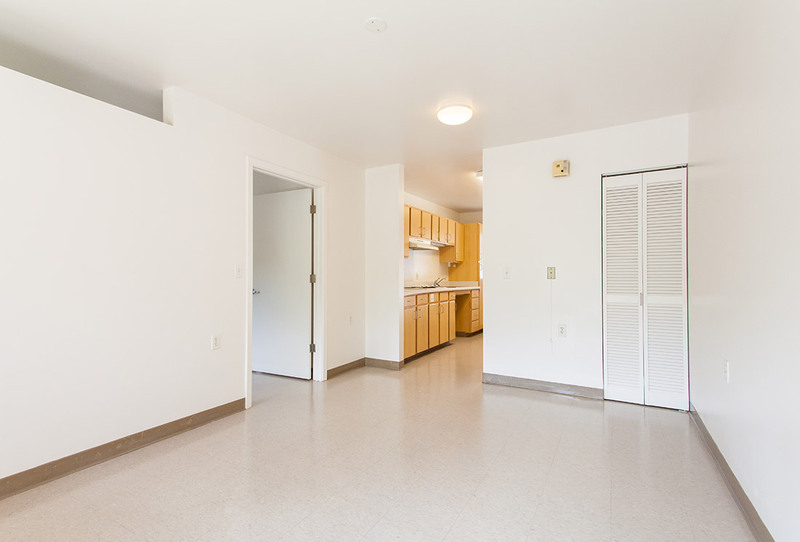 Fill out an application form and select Eono as your desired residence.